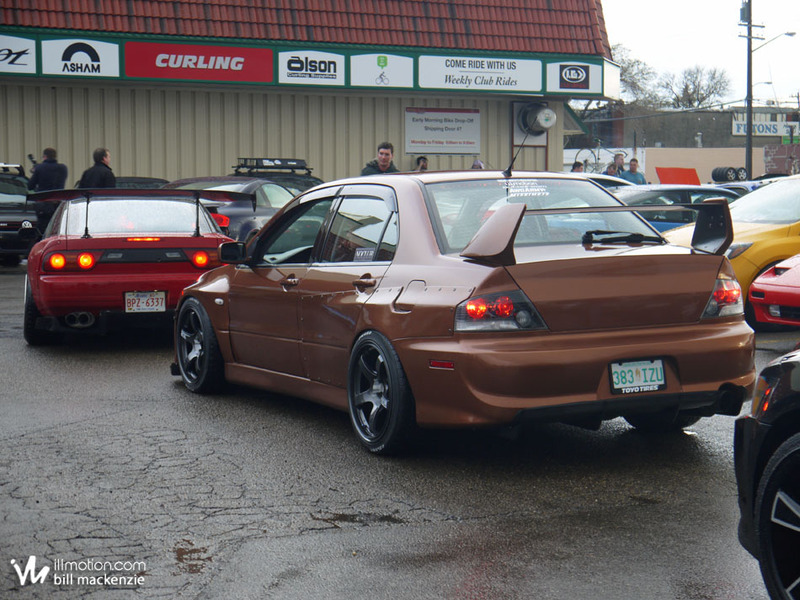 The main photo set from the 780 Tuners season opener is now live over on ill.motion – http://illmotion.com/im-event-coverage-2015-780-tuners-season-opener/ – so click the link and check it out! Next Post Next post: 4 Over 5? No, 4 AND 5.